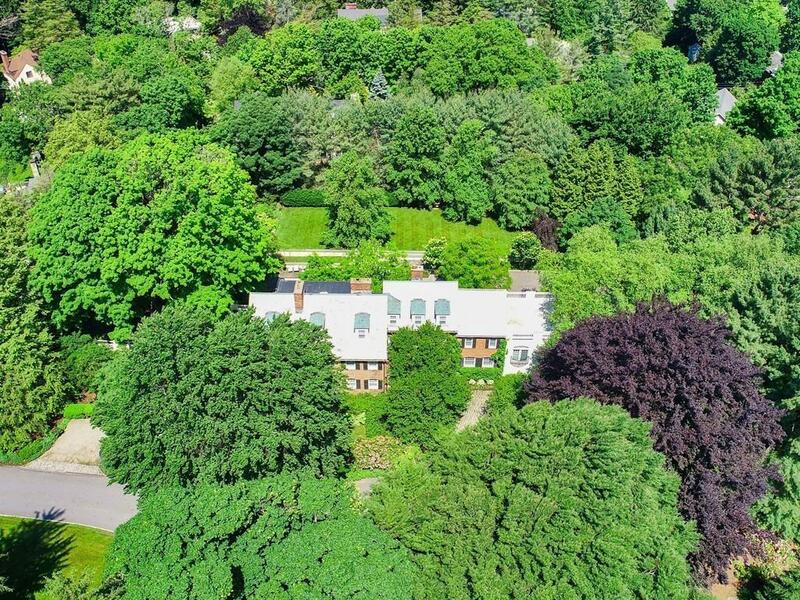 In one of the most sought after locations close to Boston, this idyllic estate property is sited on 1.22 acres of breathtaking grounds in Old Chestnut Hill. 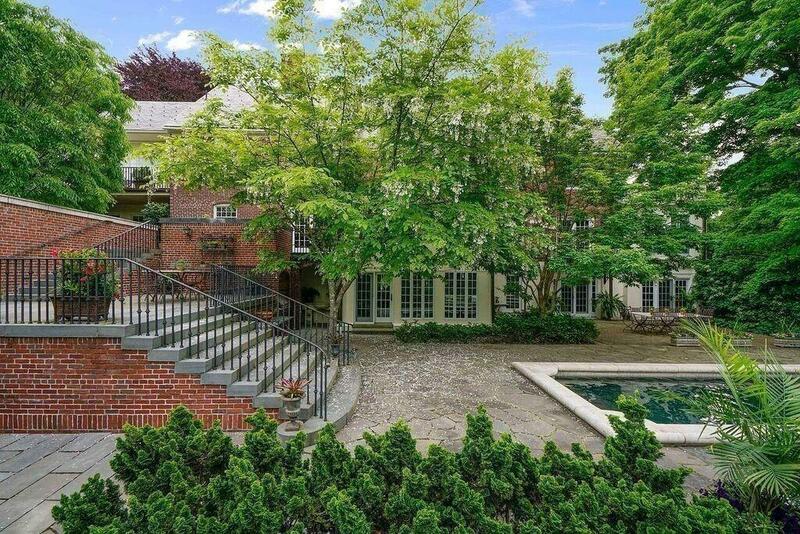 Built in 1920, with a European sensibility, this sprawling brick colonial has been updated and expanded over the past 20 years, making it ideal for todays modern family. Welcoming sun-filled foyer leads into an open floorplan w/ both formal and casual living spaces, perfect for entertaining. This residence offers 6 bedroom, 6 and a half baths, 7 fireplaces and multiple rooms with balconies overlooking the spectacular grounds. All 4 levels have multiple terraces leading to outdoors. Lower level has an exercise, playroom, game/pub room, spa-like hot tub w/ direct access to outdoor pool. 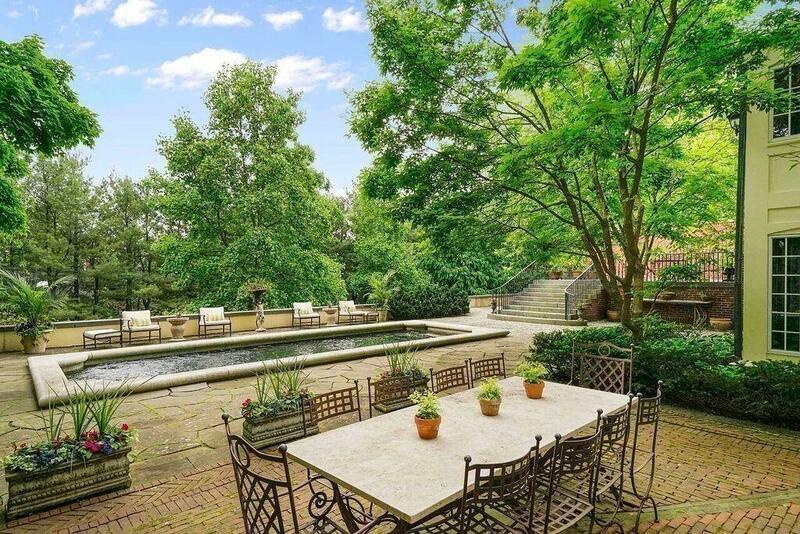 Expansive grounds are complimented by a partiere garden, meditation area with pond. 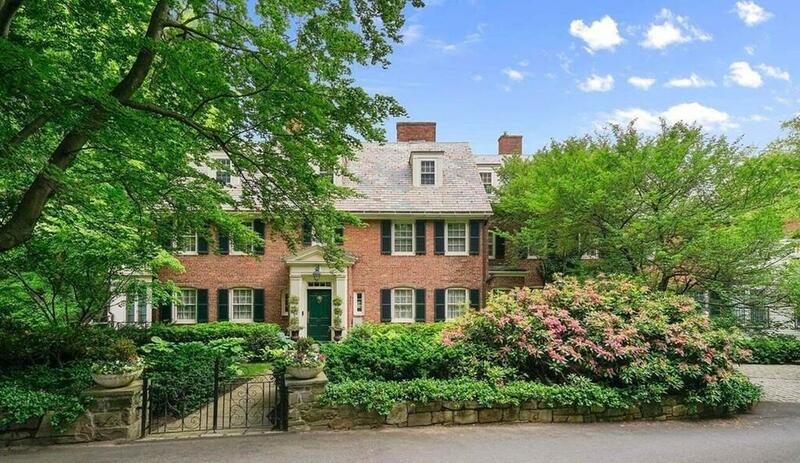 Minutes to shops & restaurants at The Street and Chestnut Hill Square, Chestnut Hill T, Longwood Tennis Club. Short commute to Medical area, Boston & Cambridge.